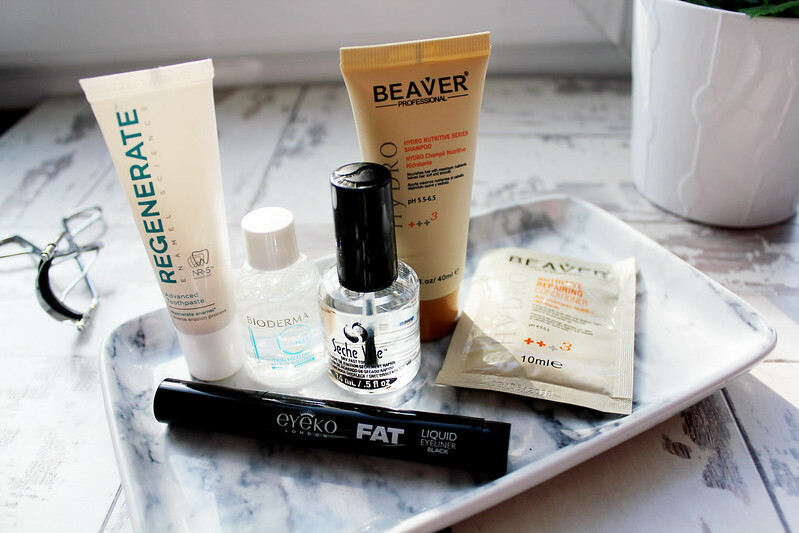 Birchbox October Beauty Box Review* I'm officially a Birchbox convert. I've always been a fan of the style of the boxes and now I'm using the products in the box more and more. When these two boxes arrived at my door I knew I was in for a treat. This month you can have the option to pick either Stylist 'Guest Editor' Box* or the Back to Basics Box*. 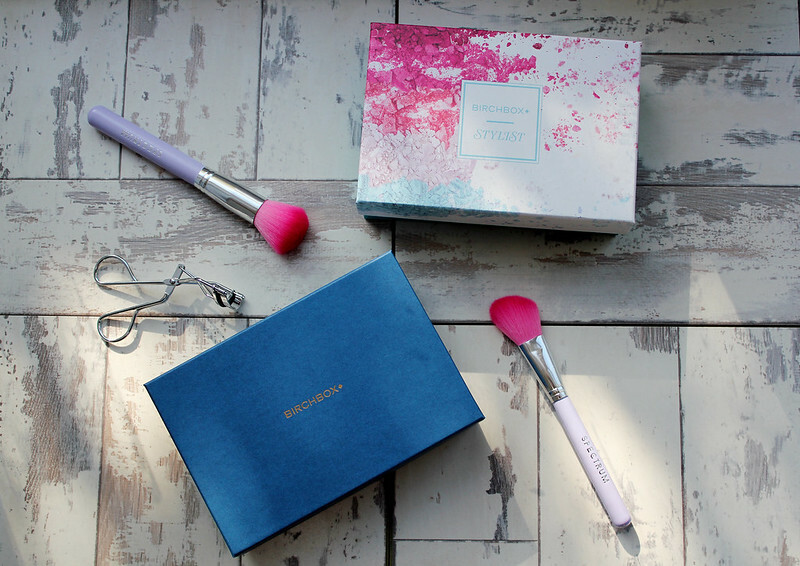 I love the design on the Stylist box and I've already been using it as a box to store my make-up bits! 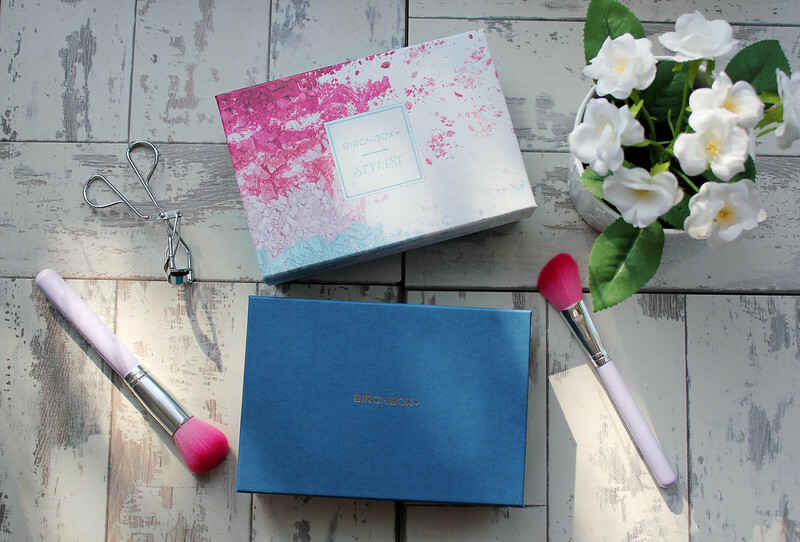 Birchbox October Beauty Box Review* Birchbox is one of the cheapest of the beauty boxes out there which is only £10 a month with £2.95 postage. I love the bags the Birchbox products come in as they are SO handy. 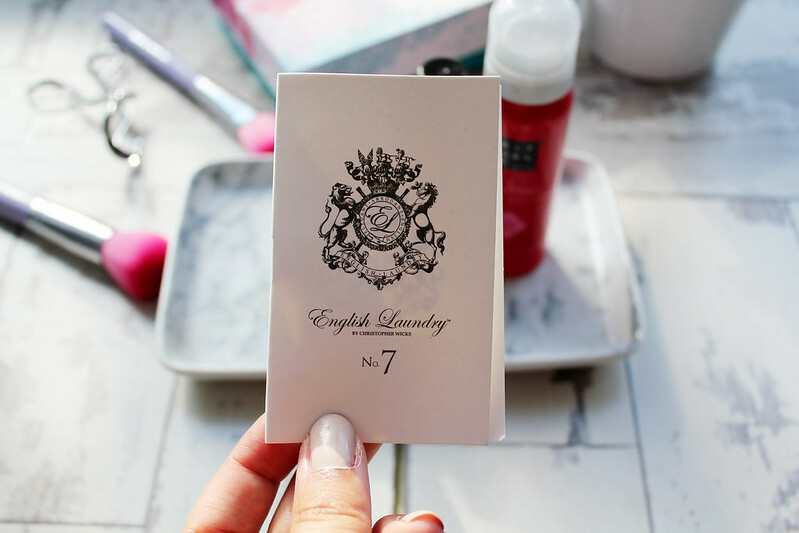 I love using them to transport things especially when I'm running out of space in my hand luggage when I go away. 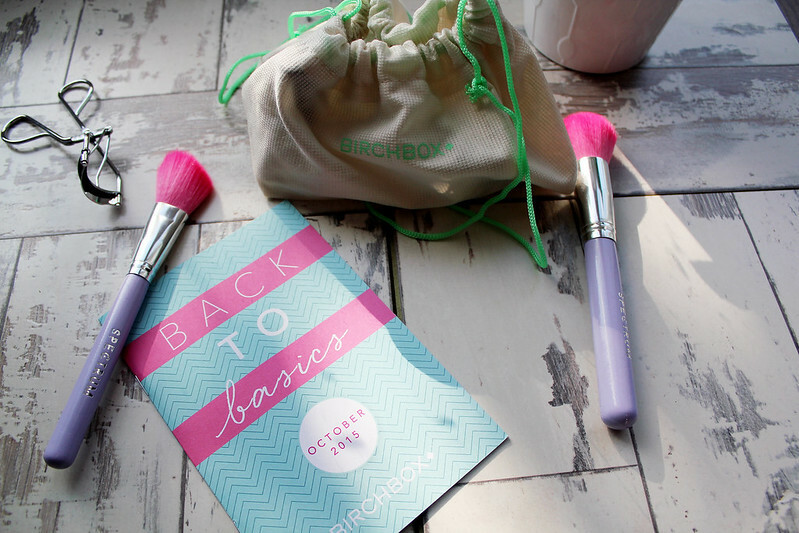 Birchbox October Beauty Box Review* I love the concept behind this month's beauty box and that you can pick your own. I definitely think Birchbox has upped there game on the beauty box market and they definitely do stand out. The Back To Basics box is about mastering the beauty basics and getting the most out of beauty products and this box is full of 6 products which will really work for you as well as discover some new beauty essentials. 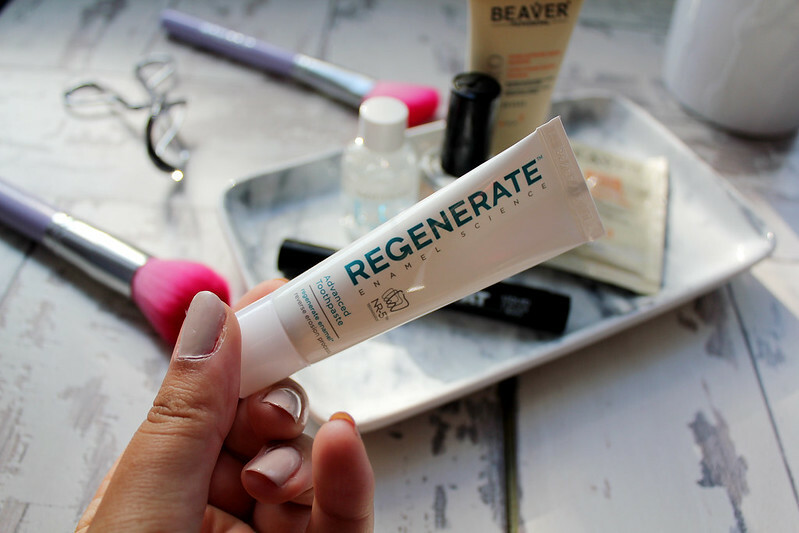 Regenerate Enamel Science Toothpaste (£10) Finding toothpaste in this month's box was definitely a beauty box first for me. The formula of this toothpaste protects against cavities and boosts original whiteness and I can't wait for when my toothpaste runs out so I can give this a go. 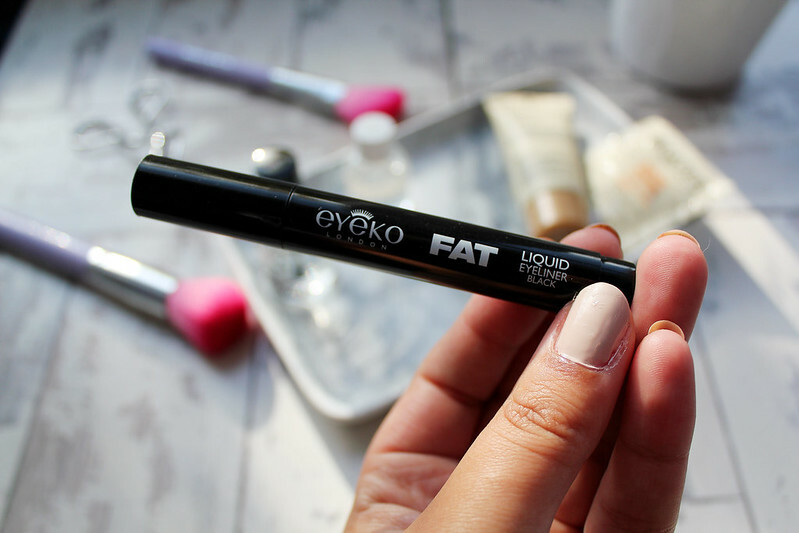 Eyeko Fat Liquid Liner in Black (£12) I've been becoming more and more of a fan of eyeliner at the moment. I love eyeshadows and wearing different brown/natural eye looks and eyeliner really makes an eye make up look stand out. I've heard so much about the Eyeko liner but never actually given it a try until now and this eyeliner doesn't disappoint. 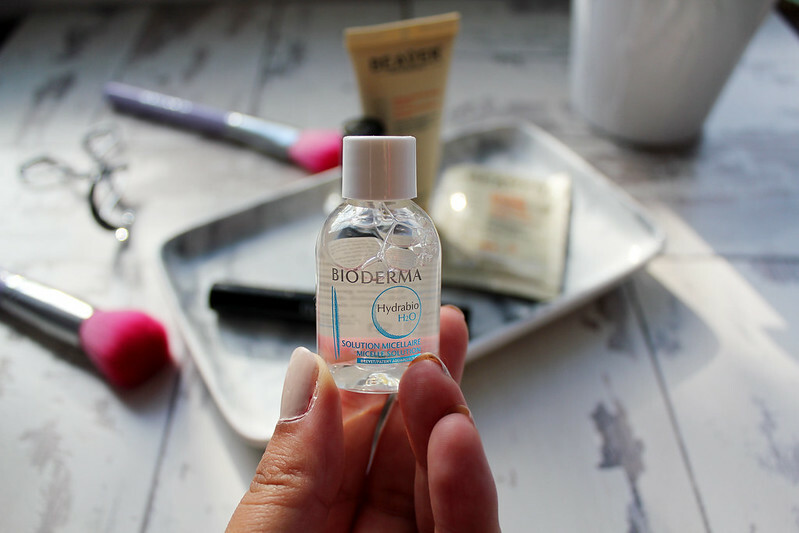 Bioderma Hydrabio H20 (£10.20) I'm probably the only beauty blogger who has never tried BioDerma.I'm a massive fan of drugstore micellar waters including the Nivea and Simple ones and I think I'm going to keep this sample until I next go on holiday! 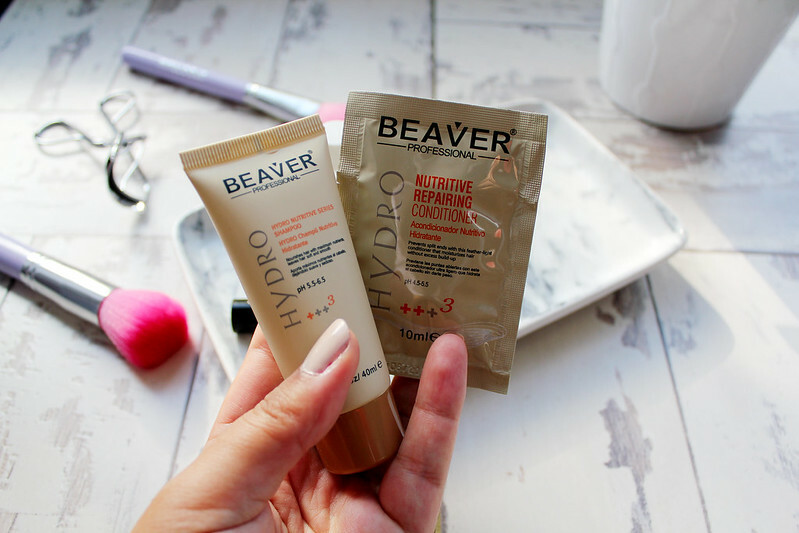 Beaver Professional Shampoo (£11.50) and Conditioner (£12.50) I'm always up for trying different shampoos and conditioners and what I love about beauty boxes is that you get to try out expensive brands before splashing out on the full size. 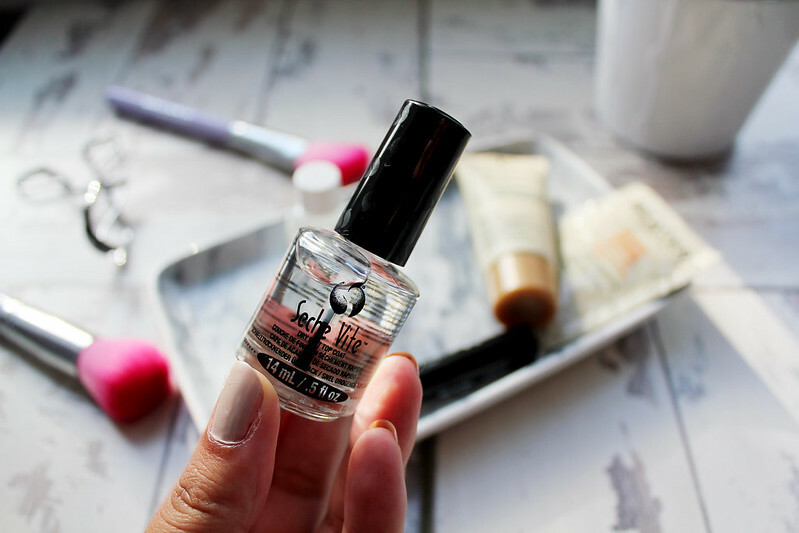 Seche Vite Dry Fast Top Coat (£9) What I was most excited about this months Back To Basics box is there was a full size Seche Vite top coat inside. I absolutely LOVE this top coat and my current Seche Vite top coat has nearly run out as well. Now onto the Stylist 'Guest Editor' Box. 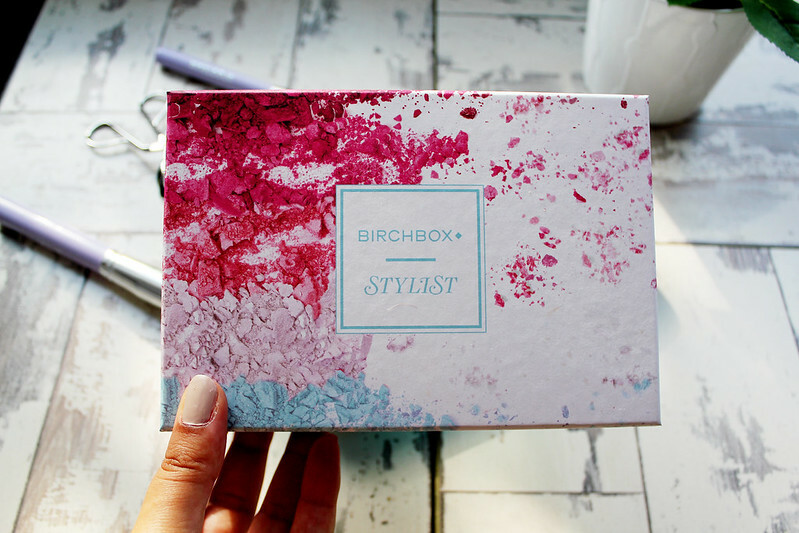 Birchbox October Beauty Box Review* Your other choice for this months Birchbox is the Stylist 'Guest Editor' Box. These products have been chosen by The Stylist's Associate Editor (Beauty) Joanna McGarry. I've never been the biggest fan of face masks. I find that sometimes when I try them they really irritate my skin and make me break out! 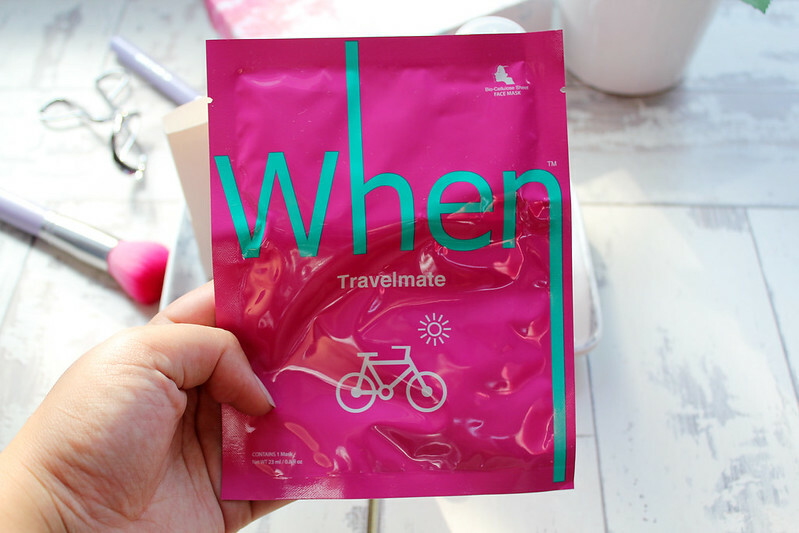 This mask is apparently really good (I've read some reviews online) It's supposed to help moisturise your skin when you want an alternative to your moisturiser and is great before you go on a long flight or have a super long day. After reading Vivianna Does Make-up's blog for years I've noticed she always raves about Rituals products. I've looked for Rituals on the high-street before but have never seemed to be able to find it! In the summer I hopped onto a plane to Greece and their was Rituals stores EVERYWHERE. The only problem was I wanted to buy a few pieces but I had no room in my resealable make-up bag in my hand luggage (boo). I'm really excited to try this out after my current shower gel runs out. With this sample I was a little bit disappointed that it wasn't a bigger size as this fragrance smells so nice! I do love these sort of samples of perfume as they're great to carry in your handbag when you're travelling on the go. 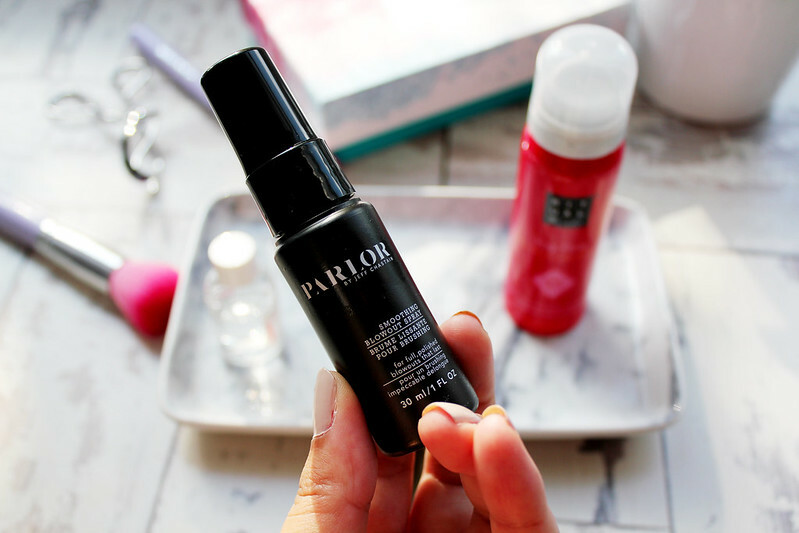 I'm always excited to try out new hair products and I've never actually heard of Parlor. Any product which claims to reduce frizz is a winner for me. I can't wait to give this a go and hopefully have sleeker (de-frizzed) hair! 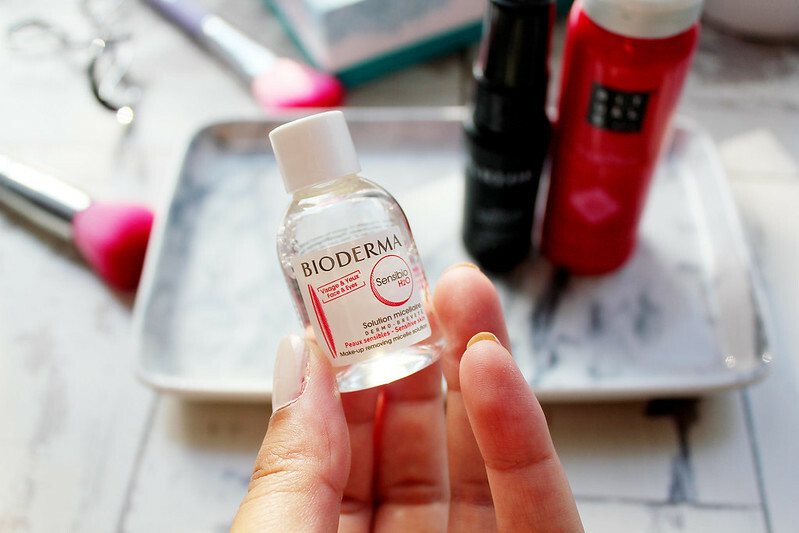 In this Stylist 'Guest Editor' box there was another sample of Bioderma. This one is more tailored towards a normal skin combination and this is the version you see on all the beauty blogs! This 100% Pure Fruit Lip Glaze is a product I've never really seen before. It's 100% natural and 100% vegan which I've never seen from a brand before. 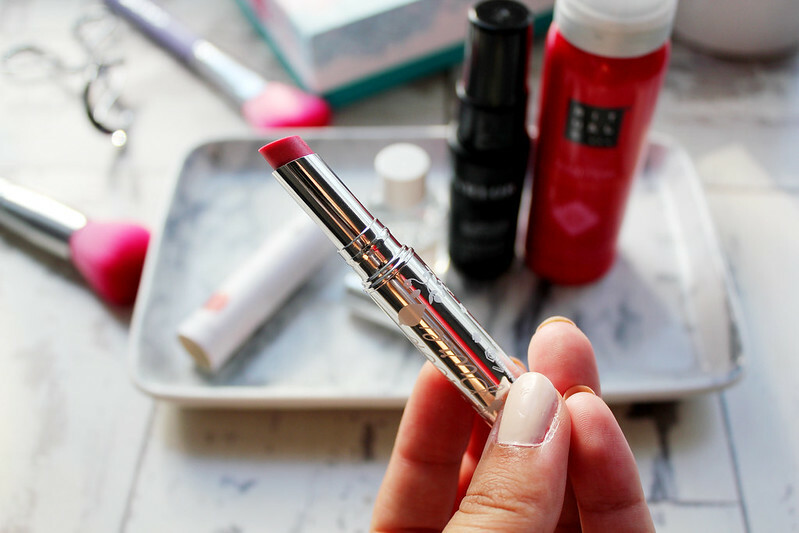 £19 is a bit expensive for a lip gloss but it's definitely good value for money in this months Birchbox! The smell of the lip glaze is gorgeous and it's great for when you don't want to wear lipstick and it's very moisturising. Overall If I had to pick one of the Birchbox's to get I would 100% pick the Back To Basics box. The Back To Basics box is more relatable to my typical make-up and skincare routine and I'm all about making the most out of your beauty products but also with this box I was able to try out some new products too. What do you think of this month's Birchboxes? Which box would you choose?